Please enter card holder name. All Record Everything products come with a 30 day unconditional money back guarantee. 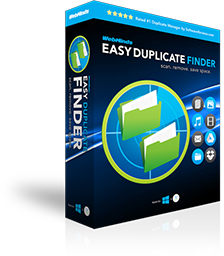 Get Easy Duplicate Finder for only $29.95 (REG. $49.95) and clean your computer today! No, Thanks. Complete my order.